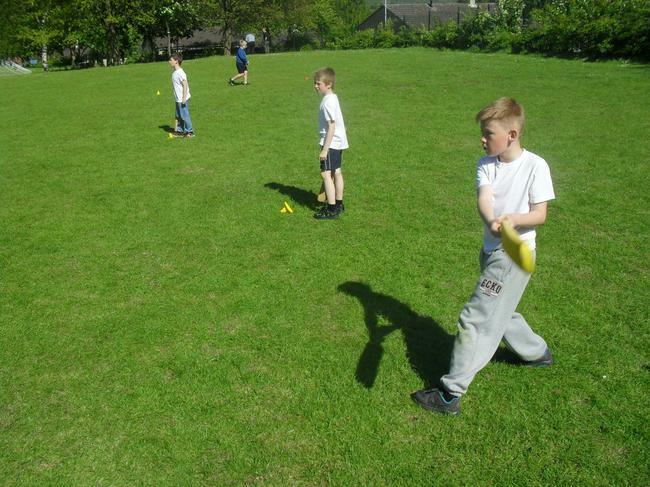 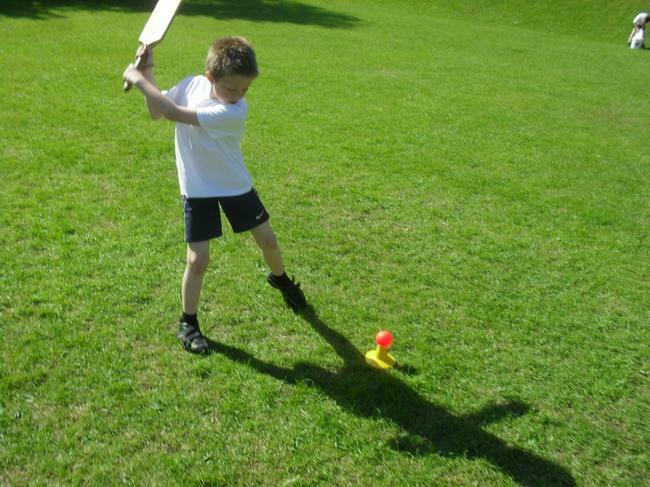 Members of Cricket club enjoyed developing their skills with some new equipment purchased by the school last Tuesday. 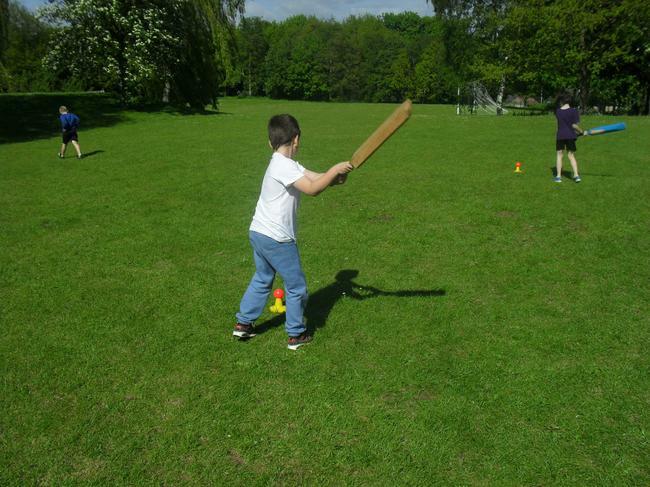 There are currently still places available in cricket club. 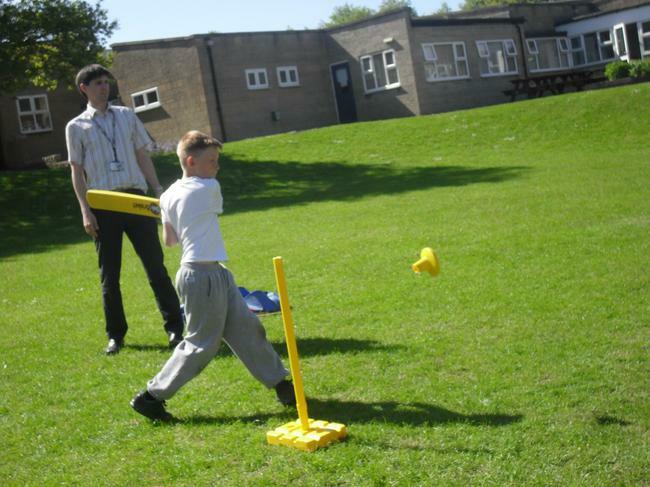 Please speak to Mr Blake after the half term break if you are interested in joining.